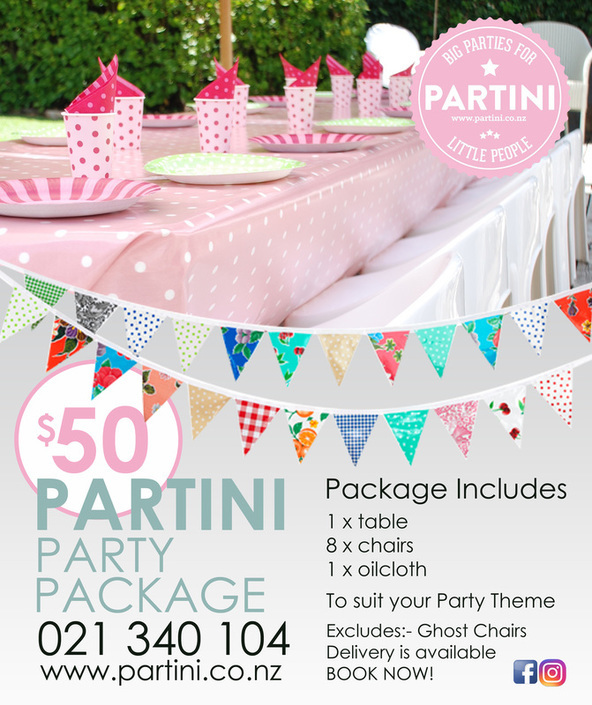 Check out our $50 Partini Package! Includes a table, an oilcloth and eight chairs to suit your party theme. Partini has been lovingly created to provide a refuge for busy Mum’s trying to plan their child’s birthday party or any children’s event. Browse through our unique range of children’s chairs and party tables. We have fun colourful stools, neutral white bucket chairs or beautiful natural wicker chairs for that garden or beach inspired party. 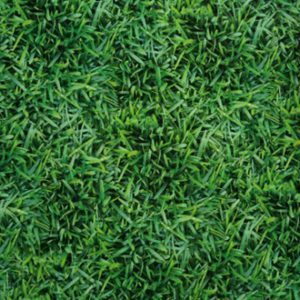 Indoor / Outdoor mats and rugs, beautiful oilcloths to compliment your chosen theme or colour scheme. Let us help you find the inspiration or that centrepiece to finish your party décor off perfectly, making it the best party ever! You can collect from Pakuranga, or we have delivery options available within auckland. We aim to deliver a few days before the party to ensure no last minute running around or panic on that special day. We’d like to keep things simple and as easy as possible for you, so that all you will need to worry about is the cake.